Jeff Tibbals, a real estate and eminent domain attorney at Mount Pleasant-based law firm Bybee & Tibbals LLC, has been appointed chair of the pro bono board of the South Carolina Bar. “Tibbals to Lead Pro Bono for SC Bar” Jeff Tibbals has been appointed as Chair of the Pro Bono Board of the South Carolina Bar. The owners of a divisive Bluffton golf course have released more details about their plans for a luxury RV park even as their lawsuit against Beaufort County and its zoning regulations continues. Henry Frampton and his wife had things worked out just fine with properties they owned on Folly Road in Charleston. She owned the parcel where they lived, and he owned the one next door, which they used as a rental property. They had no trouble finding tenants — until the S.C. Department of Transportation began a bridge replacement project which involved putting a guardrail directly in front of the driveway on that lot.  DISCLAIMER: Attorney Advertising. This website is designed for general information only.